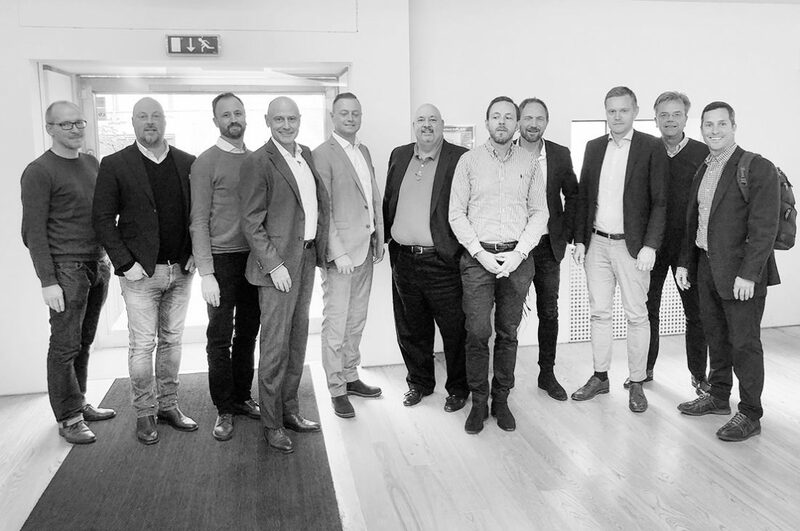 Earlier this week, Vergic and people from the IBM Watson US team met at the Vergic Headquarter in Sweden discussing closer partnership and joint roadmaps. 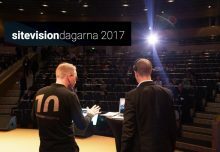 Present were Darrin Karras (Vice President With Watson Strategic Partnerships at IBM), Page Wiggins (Watson Strategic Partnership Executive) and Asbjørn Natås (Watson Data & AI Sales Europe) along with people from the IBM Watson and Vergic team in Sweden. IBM Watson and Vergic have a common interest and goal: Provide customers and users with a great Digital Customer Experience supported by efficient AI capabilities. The Vergic Engage platform is an open and easy to integrate platform making it ideal to integrate with a solution like IBM Watson. 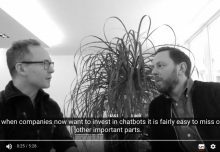 The combination of the collaboration and messaging tools in Vergic and IBM Watsons AI creates a perfect solution for brands and organization’s to deliver a great Digital Customer Experience.